Another Kulitan Moment with Azumi... My dolly knows how to smile in front of the camera. This girl is such a dear wonderful break from the stress that normal life throws. I know your kids do the same for you. Have a nice week ahead dearies. I'd also like to share this to Mommy Willa's new weekly meme dedicated to our adorable KIDs... join and share yours..
thanks again. 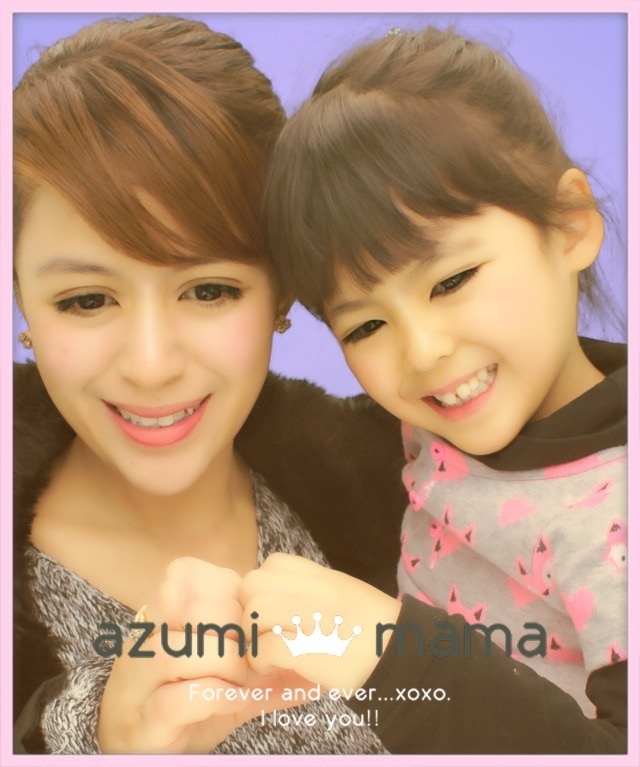 I hope you have a happy mother's day with Azumi! I also hope to meet you in person someday :) Ingat kayo jan. mwah! me and mt son has so many kulitan moments too. when I am stressed I just look at my son, hug and kiss him and it all goes away. Anzu has such a charming smile and a beautiful voice that can charm the most rigid person in the world. Thanks for featuring the videos. God bless you all always. Oh Anzu is getting so big. :) Time flies by so quickly. Hope you can visit my Kids and doodles page too. She is a living Doll. Looks like an actress singer in the making. My KID .Have a nice day! She's like a doll! Adorable! I joined too but a little late. Here's my KID post . Thank you and see you around! wow! so talented! and soooo cute! thanks for the visit! wow, she is such a darling.. may pinagmanahan... haha. I would like to see mommy's video next time. Haha! she's got talent, sis! you must be proud of her! Hahahaha she look like a pop star na hehehe..
Aww, she's so cute,pwede nang child star. Thanks for dropping by, Bambi!